This week, the ELD mandate comes into effect. Many fleets have realized that it can impact their business, and have been working to ensure that the impact is all positive. It’s about ensuring compliance, and also figuring out how to avail the multiple benefits of a fleet telematics solution. This way, besides having higher safety, the fleet is going to reduce its operational costs too. The CVSA held a 72-hour Roadcheck 2017 during which they inspected about 41,000 vehicles and placed nearly 20% of the CMVs (mostly due to brake-related violation) and about 5% (majority for HoS violation) of the drivers out of service. While all the mandatory lamps not being in working order was the commonest vehicle related violation, HOS violations were the commonest driver-related violation in the Roadcheck 2017. Two other violations that incurred the most instances of out-of-service status were wrong license class and falsified log books. A fleet telematics solution installed by Azuga ensures that such violations do not occur because while the ELD logs the hours-of-service, the device will also send an alert to the driver and to the fleet manager about remaining hours. Vehicle maintenance and prolonging vehicle life are made easier because of the regular diagnostic alerts because of which failure or breakdown during a trip are avoided. So those many vehicles that were placed out of service would not have had a brake-related issue in the first place. The Level 8 roadside inspection is among the more recently introduced procedures. It is an electronic inspection that is conducted wirelessly while the truck is in motion. The following data points are covered in it. Compliance has thereby become a challenge of attending to so many details, and ease of use is an important factor for any ELD solution. As per a published FMCSA study, fleets which have deployed ELDs report an over 50% reduction in HOS-related violations. The same study showed that there’s a lower crash rate among drivers who are using electronic logs (nearly 12% lower). When you are implementing the ELD mandate, your company is going to need training–not only for all its drivers–but also for operations, maintenance and dispatch staff. Azuga believes that you save time in the field when you invest time in training, and it is better to equip your teams with know-how rather than find and rectify errors. Your operations, maintenance and dispatch staff will need to properly understand how the ELD works, the reports it generates, and how to annotate the ELD record in case of any input error. Ideally, this instruction will be carried out in a way where your personnel can see and touch (hands-on training) and develop a physical familiarity with the device. Drivers will need to get completely conversant with how to login and logout, and to switch the device status between on-duty, off-duty, not driving, and sleeper berth. Where applicable, they should be able to indicate moving within the yard, or personal conveyance. Azuga eLogs DVIR enables a simple but effective process for paperless management of inspection reports, and is compliant with FMCSA 396.11 and .13 regulations. It shows the complete report for roadside inspections. 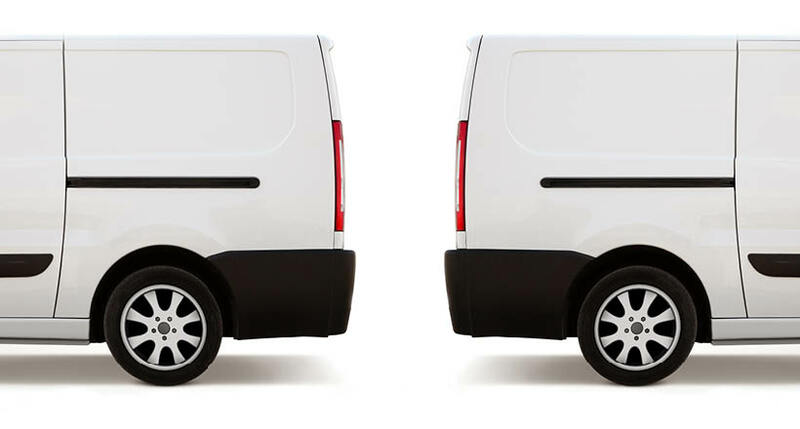 Here’s a really quick check of the potential ROI for a fleet from deploying our ELD and fleet telematics solution–fuel savings of up to 15%, reductions in unauthorized vehicle use of 12%, and productivity increases of 10%. These findings are from a survey covering tens of thousands of vehicles operated by Azuga’s customers. Because our ELDs furnish precise information to a carrier on which of their customers typically tend to detain the fleet’s vehicles for longer, the carrier can assess the lost revenue and will be able to negotiate better with that customer. 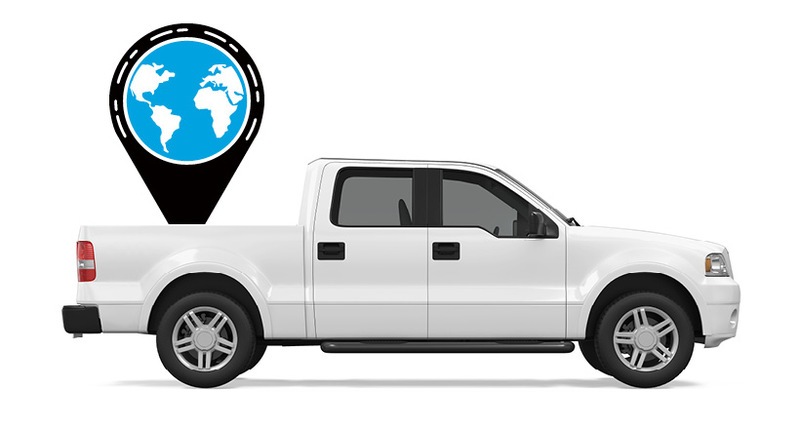 Azuga’s endeavor is to be the most easy-to-use fleet telematics solution that helps businesses save money on fuel, repairs and insurance; and simultaneously boost driver safety. 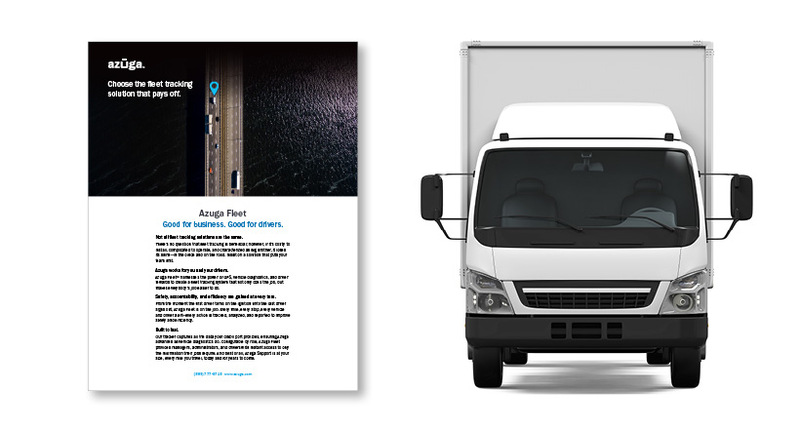 Reviewers’ Choice from Software Advice, a Gartner(NYSE: IT) company, recently ranked Azuga Fleet as one of the top five fleet management providers based on user-generated ratings for its overall performance, ease of use, and customer service.